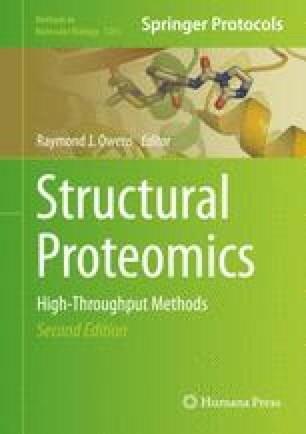 A key step in the production of recombinant membrane proteins for structural studies is the optimization of protein yield and quality. One commonly used approach is to fuse the protein to green fluorescent protein (GFP), enabling expression to be tracked without the need to purify the protein. Combining fusion to green fluorescent protein with the baculovirus expression system provides a useful platform for both screening and production of eukaryotic membrane proteins. In this chapter we describe our protocol for the expression screening of membrane proteins in insect cells using fusion to GFP as a reporter. We use both SDS-PAGE with in-gel fluorescence imaging and fluorescence-detection size-exclusion chromatography (FSEC) to screen for expression. The OPPF-UK is funded by the Medical Research Council, UK (grant MR/K018779/1). We thank Professor Ian Jones (University of Reading) for providing the baculovirus bacmid.